There are two reasons it is worth your while to watch this short video about Montblanc’s support of UNICEF. The first is purely selfish and very much in our/your wheelhouse. The watches in this year’s UNICEF collection are limited versions of the Orbis Terrarum, a watch ex-CEO Jérôme Lambert thought was the embodiment of the ‘new’ Montblanc. 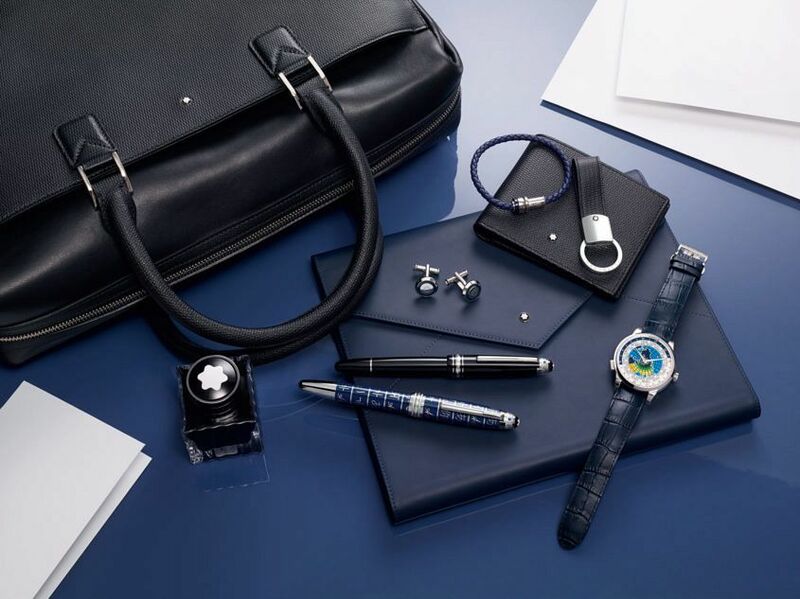 You know, the Montblanc that is a ‘contender brand’ in the watch world, with an increasingly visible presence at all price points, from high horology to compelling value propositions. The ‘Latin’ version, one of two – the other in Chinese characters – is as colourful, as curious and as eyecatching as ever, and there’s some gorgeous footage of it here. The second reason is that you might be moved by the cause here. 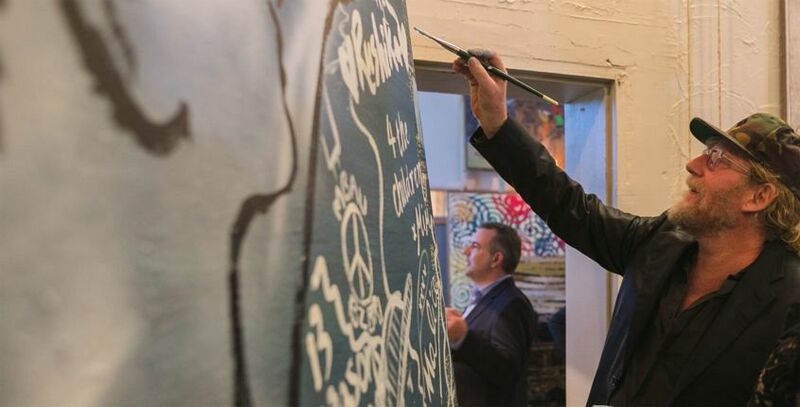 It certainly struck a chord with David Bromley, who is one of Australia’s most collectible artists. We lay our scene in his studio, situated above a shop in a buzzing enclave of Melbourne – that swooping footage ascending the staircase is where the journey into the art of the space begins. 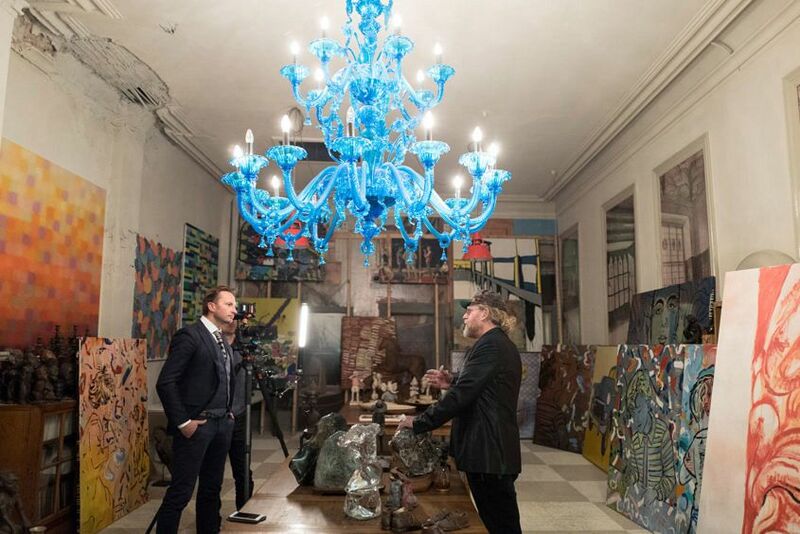 As Felix said here, it is an Aladdin’s Cave of his and other famous artwork and artefacts. It was the perfect place to launch a collection dedicated to UNICEF to help fund the ‘Give the Gift of Writing’ campaign, itself representing the importance and the magic of personal expression.